When Kinga flew in from London to attend my wedding, I insisted that she spend a bit more time in Malaysia so I could take her sightseeing. During her 10-day stay with me, one of places rif and I took her to was Malacca — mostly to sight see. Breakfast at Jeta Groves was shared between the five of us so that way, she didn’t get too full. 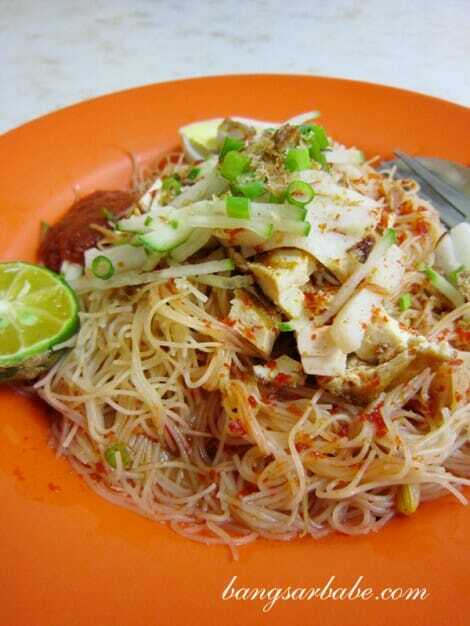 The Mee Siam (RM3) was a tangy dish of vermicelli, fried tofu, half an egg, chilli, shredded cucumber and lime. Although decent, it wasn’t my kind of dish and neither was it Kinga’s. 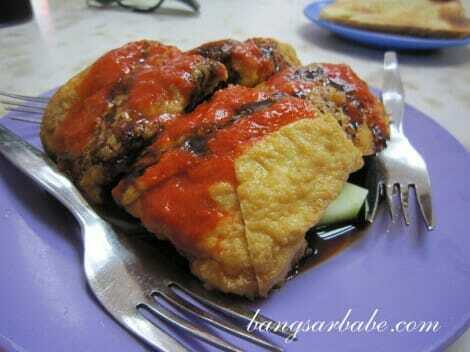 The Tau Kua (RM2.80) is a simple Nyonya delicacy comprising smoked fried tofu on a bed of cucumber slices and drizzled with tangy gravy and chilli sauce. I reckon this is an acquired taste as the rest of the gang liked it, even Kinga. I wasn’t a fan as I found this a tad plain. 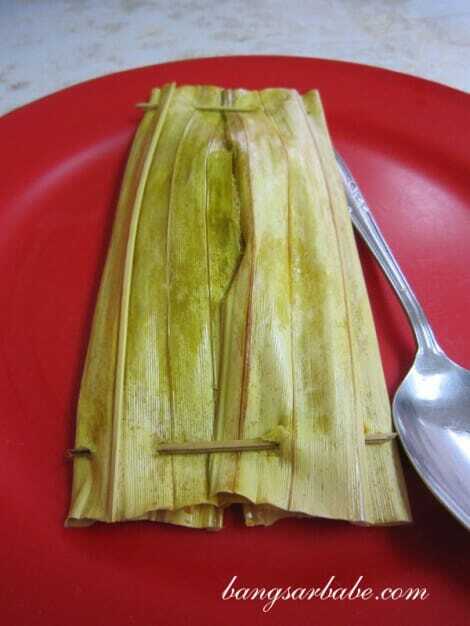 We ordered a portion of otak otak with bread (RM4.50) and otak otak on its own (RM4). Fish paste is used instead of fish pieces and it is coated with a yellow paste made of turmeric, spices, coconut milk and chopped daun kaduk. 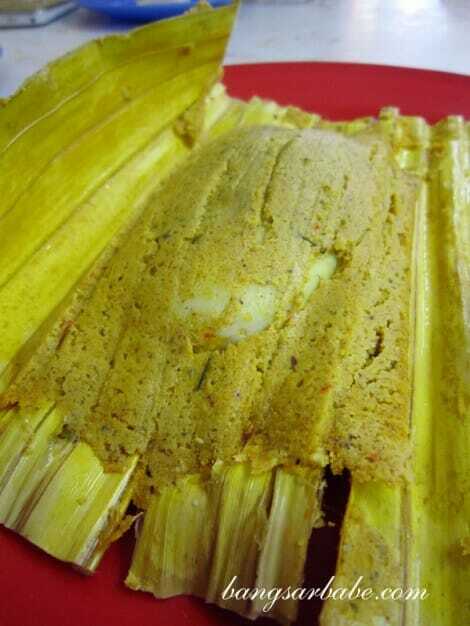 For this type of otak otak, Jeta Grooves makes a pretty decent version. 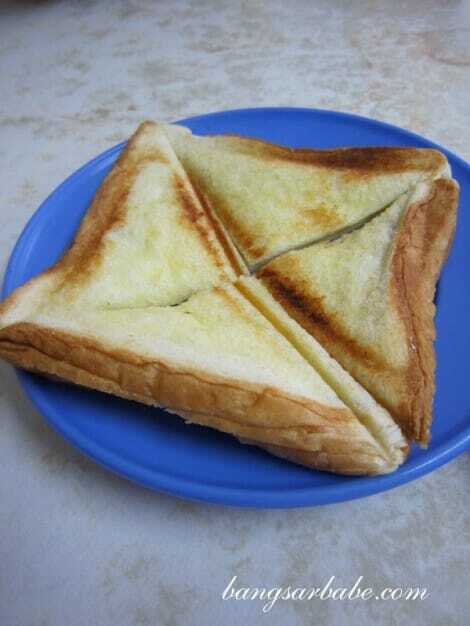 The Roti Kahwin was just toast with kaya and butter. Simple and light, it went well with our iced coffee. I found the Nyonya Curry Mee slightly disappointing – the gravy was lacking in flavour and aroma. Even the chicken pieces were bland. I should have listened to rif, who told me I wouldn’t enjoy this dish as much as I thought I would. No oomph! The boys had their Nyonya Cendol with Durian (RM3), which tasted as good as I remembered it to be. I didn’t want to be burping durian in the car, so I opted for the Nyonya Cendol with Ice Cream (RM2.60). The smooth ice shaving came drizzled with coconut milk, thick gula Melaka and red beans, and topped with a scoop of vanilla ice cream. rif commented that the durian was thick and creamy with a bitter, yet pleasant aftertaste. Some places use durian syrup, which spoils the taste of the cendol but Jeta Groves only uses fresh durians, hence the tastier outcome. 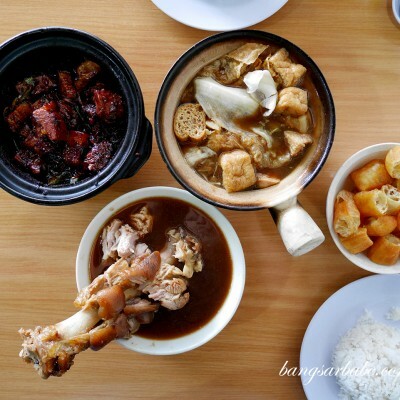 All in, I found the food Jeta Groves average but the cendol was good. If you’re near the area, make sure you drop by for your durian cendol fix and maybe order a snack or two if you’re hungry. For plain cendol, I would still recommend my favourite Bukit Rambai Cendol but it is unfortunately, only open during the weekend. 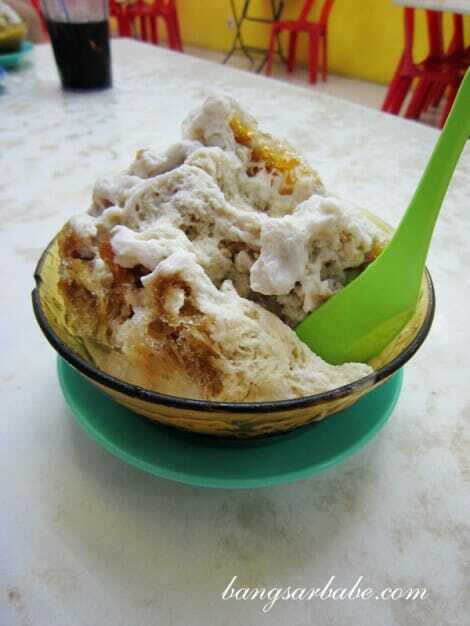 Verdict: The durian cendol at Jeta Grooves is by far the best I’ve tasted in Malacca. Don’t even bother with the one at Jonker Street. wah. 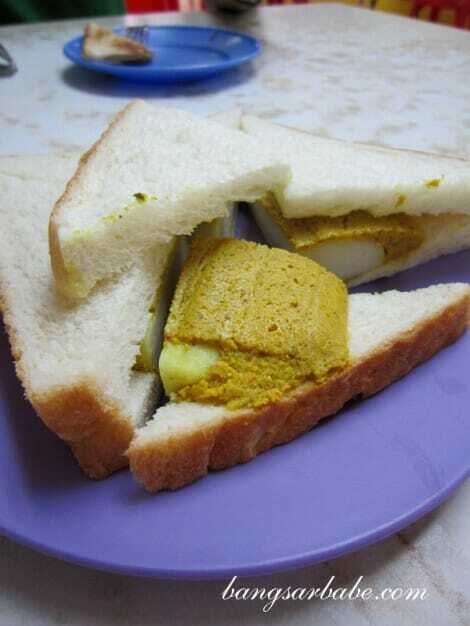 i never had otak otak with bread before. maybe i should try buying some otak otak and placing it on my fave. sourdough bread~!